Overview Inspiring scenery, welcoming atmosphere and spectacular cities is all what brings many international tourists to Canada. It is a North American largest nation and home to vibrant coastlines, virgin natural forests and silent mountains. The following is a list of some of the must visit places in Canada. It is located between the Pacific Ocean and the Coast Mountains. Vancouver city is highly favored by tourists for its magnificent landscapes with natural playing surfaces. Here tourists Rollerblade, swim in the pacific or ski the snow mountains all on the same day. 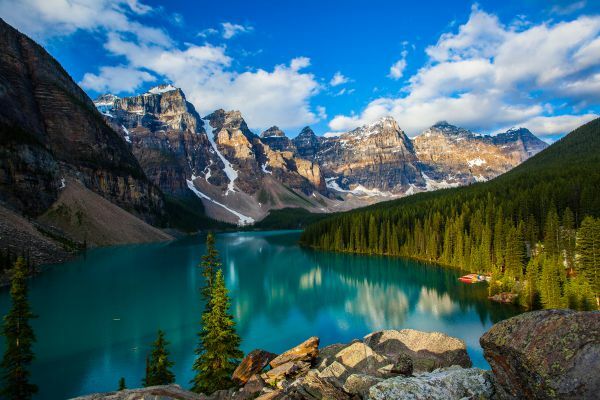 It is situated in Alberta and is Canada’s first and one of the most famous national parks. Every year thousands of tourists are drawn by the park’s amazing wildlife and scenery. It is totally one of the places you can’t afford to miss while in Canada. Niagara Falls is located in Ontario along the US-Canadian border and consists of three ever amazing waterfalls. 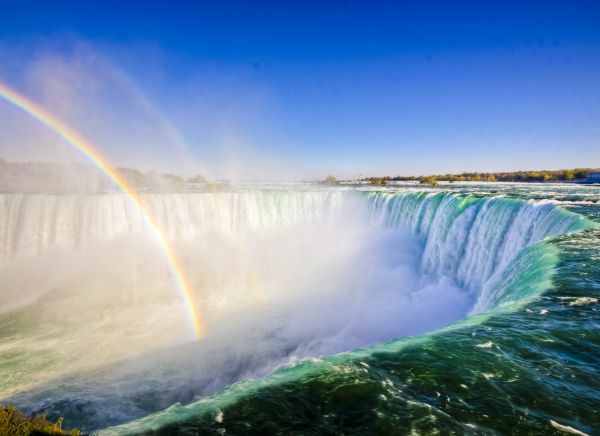 Many tourists visit Niagra falls annually as their preferred honeymoon destination. It has also recently turned out to be a popular adventure and family vacation destination. It’s Canada’s second biggest city and major financial and cultural center Of the Quebec Province. It is also home to the second largest speakers of French after France. Montreal a total metropolis, capital made up of amazing French entertainment centers and magnificent neighborhoods. Toronto is the most populous Canadian city as and among North American largest cities. It is also one of the most diverse cities in the world in terms of culture as it is home to ethnic towns such as Little India, Little Italy and Chinatown. It may be situated in Canada, but its diverse French culture and heritage would make you believe that indeed Quebec City is part of Europe. Chateau Front enac an iconic feature of this city has been cited as world’s most photographed buildings and provides tours even when you are not staying for an overnight. 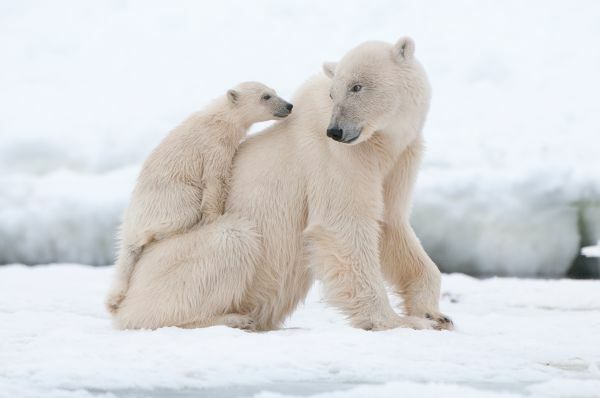 Churchill town is famous for drawing millions of visitors all throughout the year who come to see the polar bears. It has acquired a nickname as the “Capital of the Polar Bears” and is situated in the province of Manitoba. Besides, polar bears the city is also home to birds, Aurora Borealis and beluga whale species. 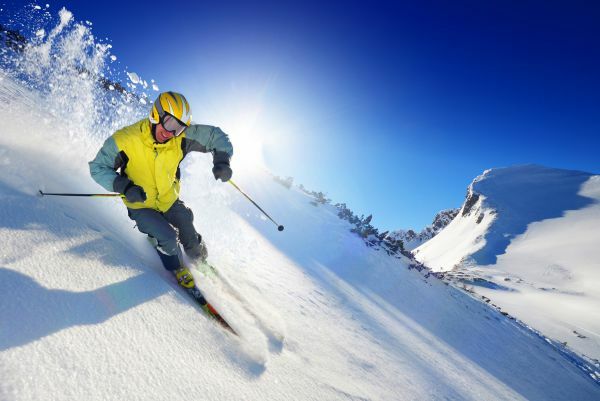 Whistler resort is the most famous and largest skiing destination in the North American continent. Whistler is home to many serene villages which draw tourists from many parts of the world. Ottawa is the Canadian capital and therefore a home to commercial, federal and financial organizations. The Rideau Canal is the city’s main attraction and is situated at the heart of the city. During the winter season this canal turns out as the biggest ice skating arena in the world. Calgary is located between the Canadian Rockies and the Canadian Prairies. Since the discovery of oil around the 1900. Calgary has emerged as one the most metropolitan places in Canada. However, it is the main tourist attraction is the annual Calgary Stampede where visitors get to have fun all day out.